Home › Products › Hair Care › Face › Blush › L’Oreal Paris True Match Super-Blendable Blush, Baby Blossom, 0.21 oz. L’Oreal Paris True Match Super-Blendable Blush, Baby Blossom, 0.21 oz. 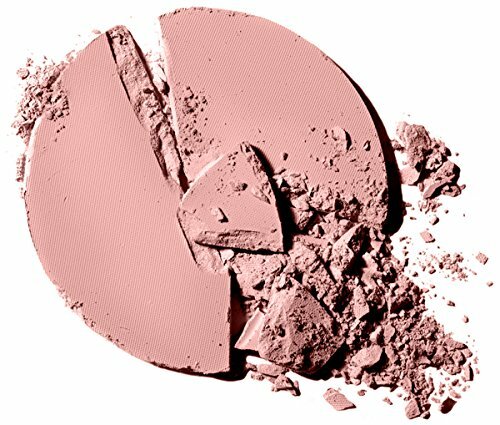 True Match Blush flawlessly complements your skin's tone and undertone. 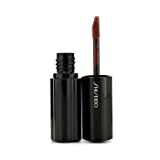 The super-blendable formula has a soft texture that goes on smooth and blends evenly into skin. A natural flush of color to brighten up your cheek bones. Coordinate with your True Match Makeup, Powder and Concealer.